Quitting smoking is really tough. It's more than just a nicotine addiction, it's your whole day arranged around when you can have a cigarette. End the vicious cycle with the help of acupuncture. Most folks feel better after their first treatment for 12 to 24 hours. But it can take time to create new habits and make them long lasting. I recommend 3 treatments a week for 3 weeks to give yourself the best advantage. What if I can't go cold turkey? What if I cheat? 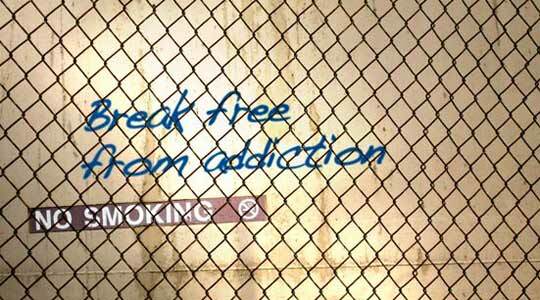 Quitting cold turkey can be really hard for a lot of people. 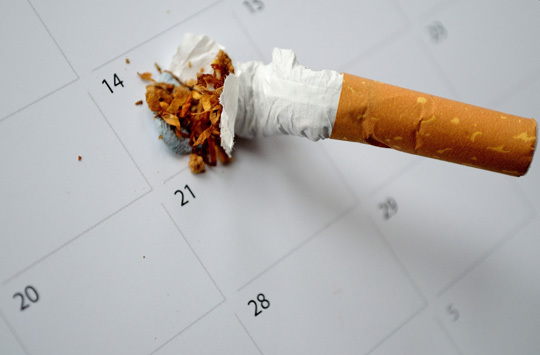 I recommend creating a schedule where you gradually reduce the number of cigarettes over time, then a final quit day. Most times, there will be set backs and that's ok, we are all human. It's more important to keep trying and then try again. Can I take prescription medication at the same time? Absolutely! In fact, taking a layered approach to quitting will only increase your chances of being successful. Herbs can be a super helpful addition to help you quit. If you want to add herbs to your daily routine I will be happy to get you on a personalized formula.